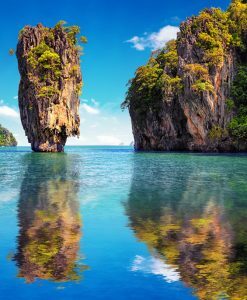 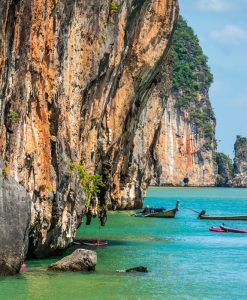 You trip to Thailand cannot be totally awesome until you visit the Phang Nga National Park with James Bond island tour. 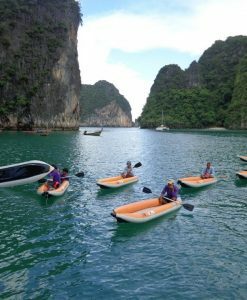 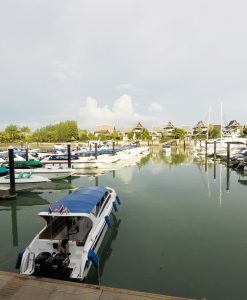 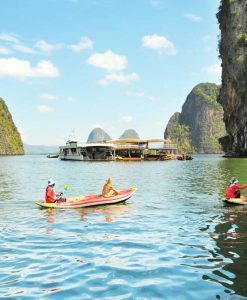 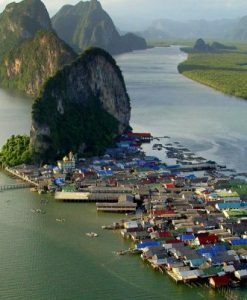 Here you can tour and endure many activities, most popular is visiting James Bond island, the famous Panyee Village ( the fisherman village ) and canoe in lagoons and near amazing limestone cliffs in proximity of incredible tropical jungles. 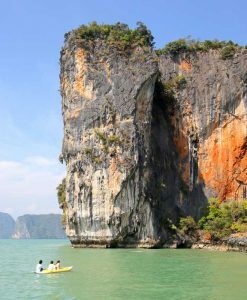 Most popular of all tours year by year has been confirmed the James Bond Island tour by speed boat. 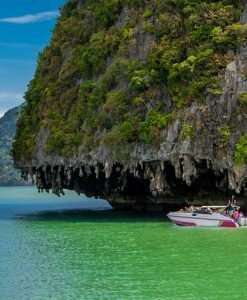 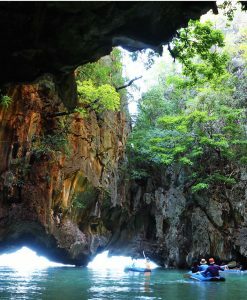 With James Bond island tour You will get to see the majestic caves that secret lagoons flow into, this tells a lot about the Thailand nature and pictures taken on this tour will be a lasting memory of your experience of Thailand. 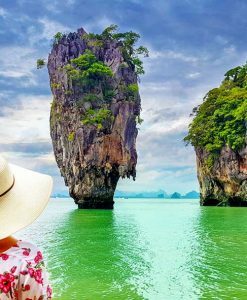 James Bond island tour with My Thailand Tours on a full day trip, you can get to discover, the Phang Nga Bay, Loy Krathong various islands and parks with spectacular atmosphere and scenery. 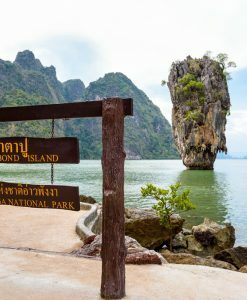 Experience James Bond island tour and the amazing caves that secret lagoons flow into is the most awesome part of the trip where to tend to swim around and explore as much as possible, take pictures, indulge in canoeing activities, enjoy the view as the secret lagoons open into the rocks and witness the beauty, the wonderful temperature of the cave as the lagoon flows into it. 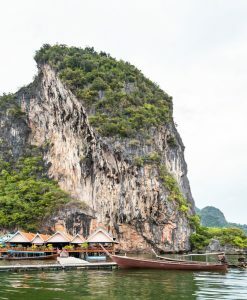 Feel like a jet age caveman with some wonderful experiences and pictures there.